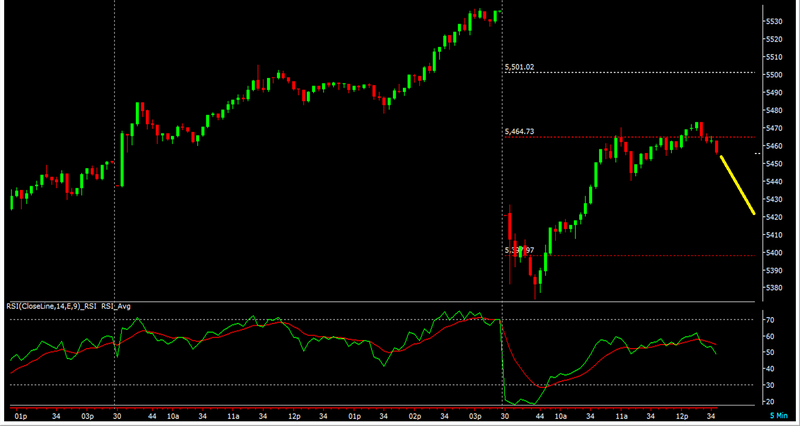 Nifty after moving north, has started to move sideways. One can build short both intraday as well as positional. We will keep you posted in case a change in view is felt.